University City is home to University of Pennsylvania, Drexel University, both located in Cedar Park, and Children’s Hospital of Philadelphia (CHOP), Hospital of the University of Pennsylvania (HUP) as well as many other higher education institutions and medical centers. University City’s density makes it bikeable and walkable. The Schuykill Expressway and I-76 run through University City and the neighborhood sits right off of the 30th Street Station, providing commuters with plenty of options to get to and from the neighborhood. Apart from the strong medical and higher education community, IT, hospitality and construction are a growing presence in University City. Small business owners looking to lease office space or coworking space will appreciate the neighborhood's amenities such as walkability, a vibrant dining scene, access to talent and the selection of new buildings. 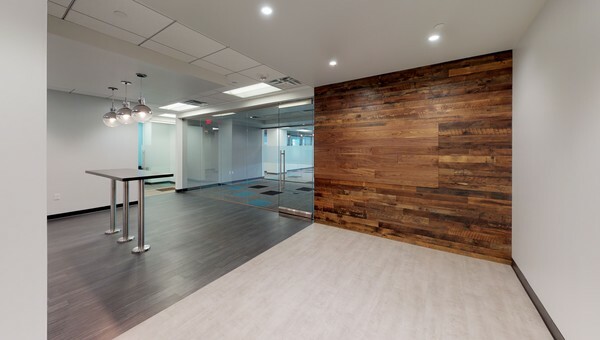 Truss helps small business owners make the most of their budget and lease office and coworking space the whole team loves. Truss’s advanced technology and real estate experts work for you. Answer a few questions and instantly find spaces that match your needs and budget. 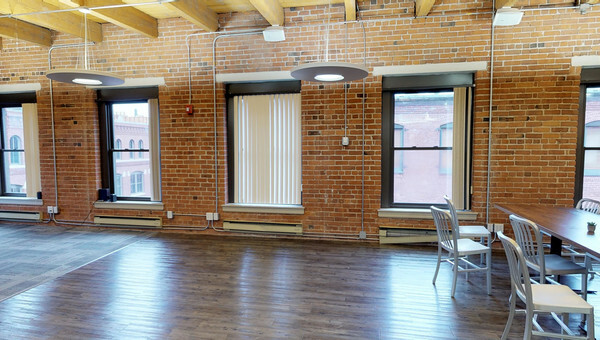 Truss makes it easy to compare coworking and office space thanks to all-in pricing. 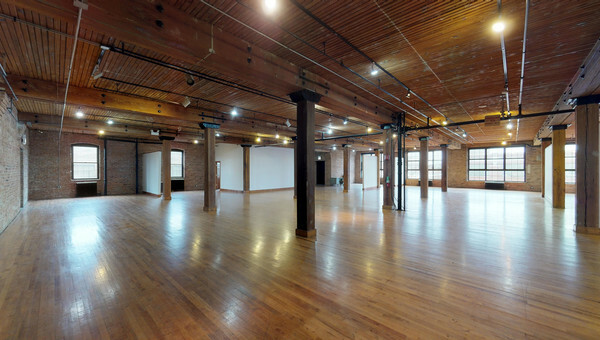 Save time by using Truss’s 3D virtual tours to check out spaces. When you’ve found a few favorites, Truss’s real estate experts will take you to visit them in person. Truss’s real estate experts are there to answer questions and help you negotiate your lease. Find your next office or coworking space 60% faster using Truss – start your search today.